You have probably figured out on your own by now that this blogsite is meant to be a place where you can get all kinds of information and data about Nexium. It is intended to be objective as possible and to be of as much help as possible to general public, as well as to those who are considering taking Nexium for their conditions. 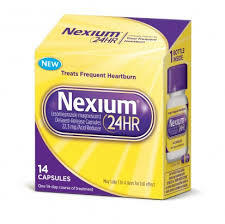 The conditions for which Nexium is prescribed include gastric and duodenal ulcers, gastroesophageal reflux disease (GERD for short), dyspepsia, Zollinger-Ellison’s syndrome and heartburn. This article, in particular, is aimed at providing the people about information on how they should take Nexium. The first step towards a beneficial Nexium treatment is a thorough discussion with your doctor. Nexium is a prescription drug and it is necessary for your doctor to examine you and to go over your medical history and current medical condition to establish if Nexium will be the best course of action in your case. 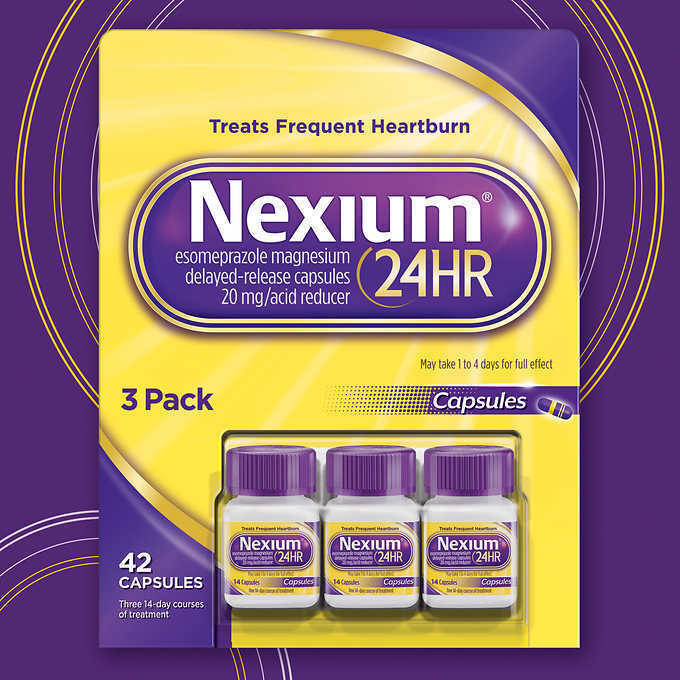 For example, you might be having heart issues that you misinterpreted as heartburn and you will gain nothing by taking Nexium for heart issues. 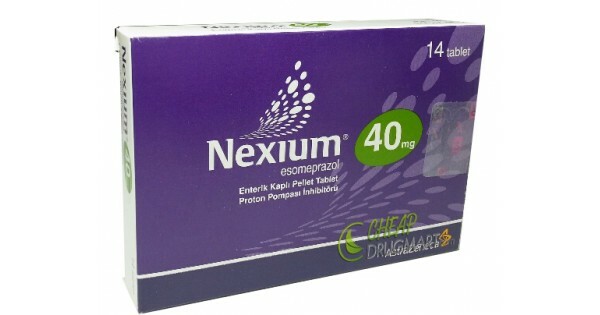 Once your doctor has prescribed Nexium to you, it is of utmost importance that you observe all the recommendations and instructions that your doctor has provided you with concerning your Nexium regimen, This means that you must not take more or less Nexium than prescribed, that you need to take it exactly when you were told to and that you must discontinue your Nexium regimen exactly when your doctor has recommended, not before and not after. If you feel that any changes need to be made to your regimen, you should first talk to your doctor who will decide if the changes should be made. The absorption and the efficiency of Nexium can be affected by food and this is why you should wait for an hour to pass between a meal and taking Nexium. You should make sure that you drink a full glass of water with each dose of Nexium. If you forget to take a dose, take one when you remember. However, if the next scheduled dose is near, skip the one you missed and only take the scheduled one. Never double the dose to compensate for the missed dose. If you are taking Nexium as a part of the therapy for getting rid of the Helicobacter pylori bacteria that are in most cases responsible for ulcers, make sure that you take the whole treatment as prescribed, including the antibiotics clarithromycin and amoxicillin. Also, if the condition you are taking generic Nexium for improves and the symptoms subside, do not discontinue your regimen until your doctor tells you to. The symptoms sometimes go away before the condition is treated. For which conditions is Nexium used? Should I discuss using Nexium with my doctor? Will I experience any side effects when using Nexium? Can I take other medications while using Nexium?